Airclean Environmental carry out Workplace and Domestic Indoor Air Quality Testing in Offices, Care Homes, Hospitals, Public Spaces and in Factories to identify high levels of common pollutants that can be harmful to occupants health. These pollutants could lead to short or long term sickness and also aid towards the symptoms of Sick Building Syndrome. 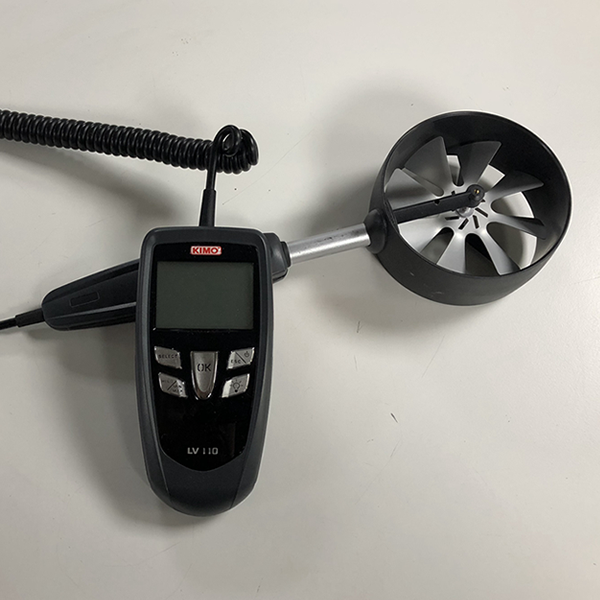 With the increase of air pollution in towns and cities across the UK, mechanical ventilation systems can draw in outside pollutants from car exhaust fumes or local industry such as Nitrogen Dioxide or Sulphur Dioxide. On the other side of the coin a lack of ventilation in a work space could result in the increase of carbon dioxide and decrease of oxygen having a direct affect on occupants productivity. We carry out Workplace Indoor Air Quality Testing for occupied spaces of a building to test levels of pollutants that may affect occupants. These levels can be compared against World Health Organisation Guidance for Air Quality maximum exposure levels, to ensure the health and wellbeing of employees. 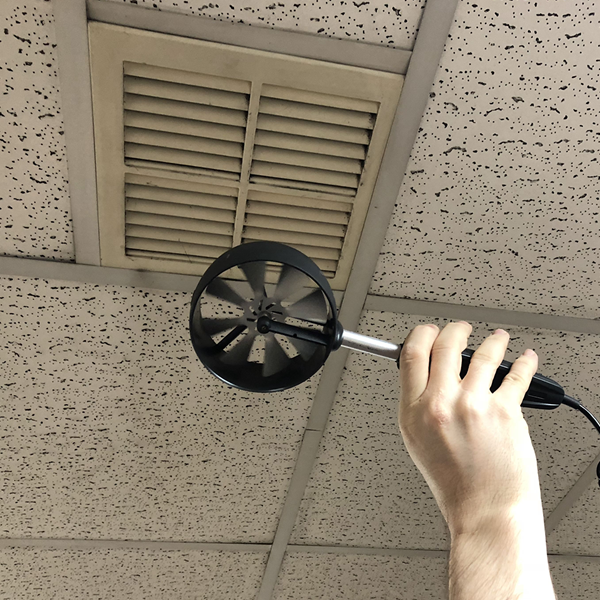 Why Should I Invest in Workplace Air Quality Testing? High exposure to pollutants is also proven to have effects on health and productivity in the workplace where occupants spend prolonged periods of time. Improvements to air quality in offices, factories, schools, hospitals and care homes can improve the health and productivity of employees, patients and students. Air Quality Testing ensures that you are complying with current health and safety legislation. In general when referring to Indoor Air Quality we take into account the following pollutants which are either generated within buildings or introduced from outside air through natural or mechanical ventilation. Where specific known substances are used in a process specialised testing methods can be used to test against maximum exposure levels (HSE EH40). 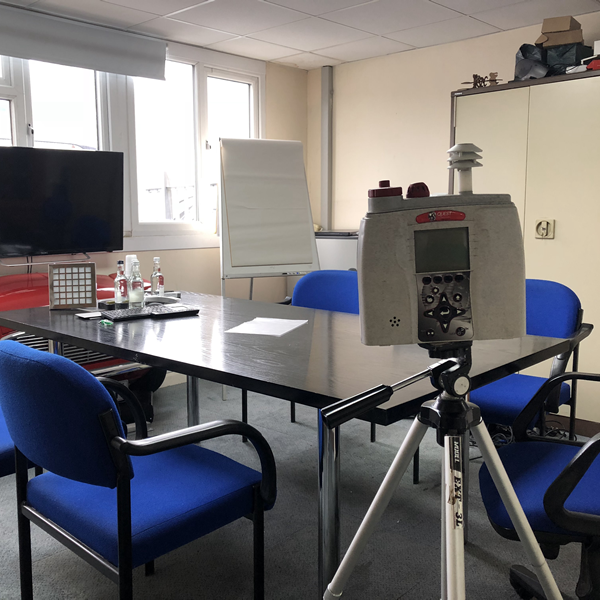 Calibrated testing equipment is used in our Workplace Air Quality Testing Service including particulate monitors, and gas samplers which can be positioned in various positions throughout rooms without interference to daily operations. 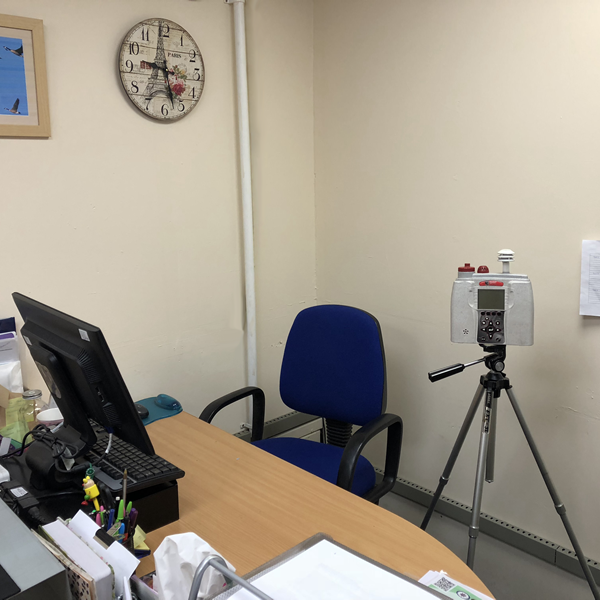 Workplace Air Quality Testing is carried out over specific time periods to measure exposure levels to employees, patients and students. Where necessary air quality tests may be run at specified times of day as the air quality can vary throughout a single working day. 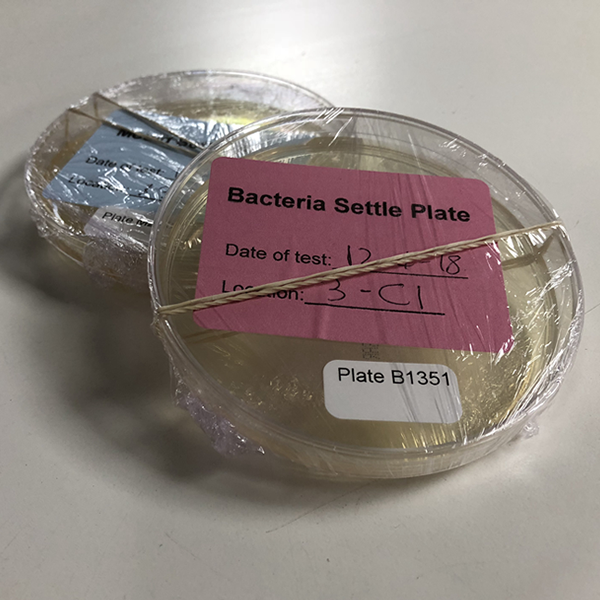 Following workplace air quality testing, comprehensive reports are provided showing the air quality testing results against the recommended exposure levels for pollutants. 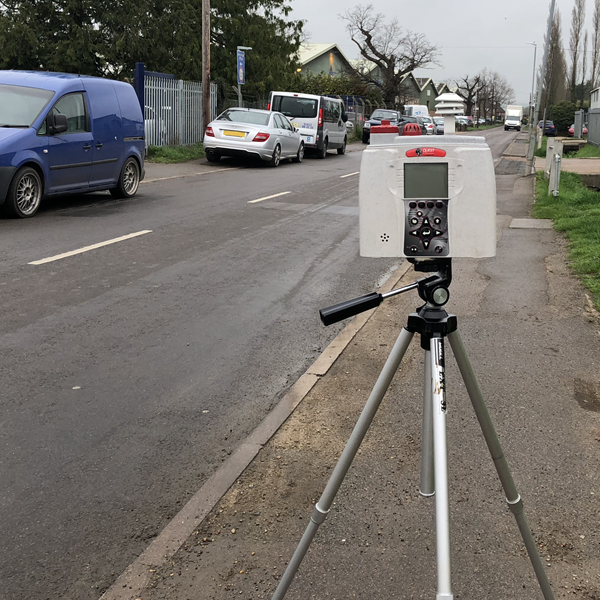 Workplace Air Quality Testing Reports will highlight areas which are high or exceed exposure levels and offer guidance on potential solutions (both short term and long term) that can be offered (not all of which cost money!). So our work place has poor air quality, What’s Next? Airclean Environmental is a division of Airclean Ltd who are a manufacturer of air filters and air movement systems. This puts us in a position to make suggestions on improvements and changes that you can make in your work place to improve indoor air quality which will be included in our report. Despite us making suggestions for improvements to air quality, by no means does this mean you have to have to implement the changes with us. Feel free to take the report away to your preferred suppliers, tradesman or internal facilities maintenance to discuss the way forward for your company. In addition we will not abandon you if you choose not to use us for remedial work, we are happy to comment and back up our reporting services. To discuss your requirements or concerns about the air quality in your working environment, contact a member of our sales team. 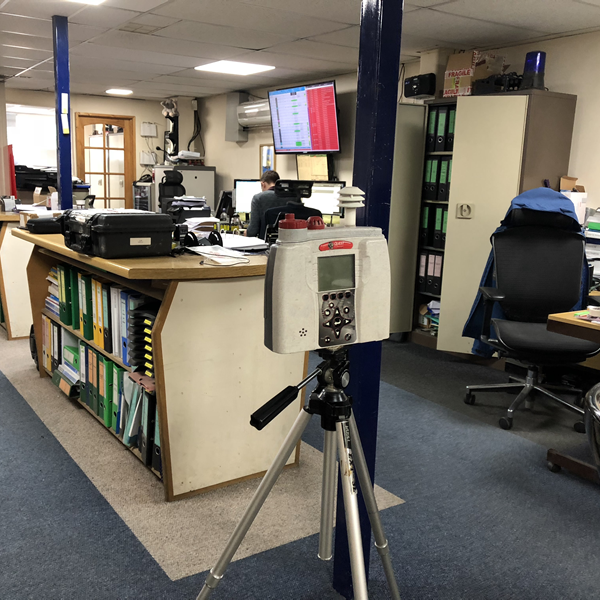 We will take you through the basics of Air Quality Testing services for your environment, and prepare a no obligation quotation for you to consider.